The Unity card has been established with a main aim which is to raise public awareness and understanding of Autism, and to involve the community in fighting ASD. However, Unity card entitles its holder a wealth of rewards and benefits, including discounts on a wide variety of exciting products and services. 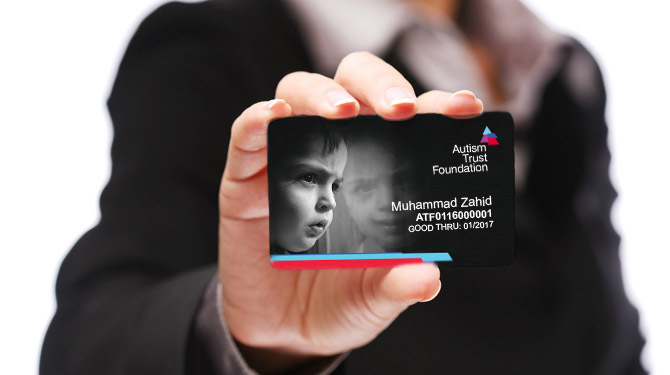 This card is ideal for corporates looking to reward their employees for their performance while engaging in corporate social responsibility and supporting a noble cause with ATF.